Established in 1877, this traditional country store is well worth a visit. 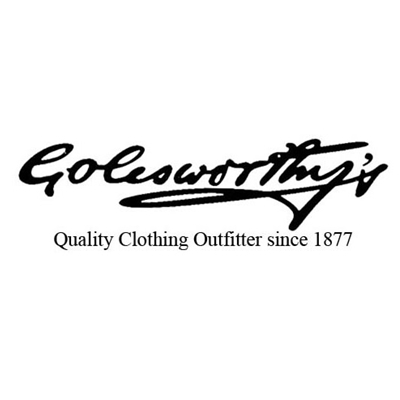 Still run by the founding family supplying clothing, footwear and other useful products from tent pegs to maps. Stockists of Barbour, Stetson, Driza-Bone, Ugg and other premium brands. Broad Street, Hay-on-Wye, HR3 5DB.